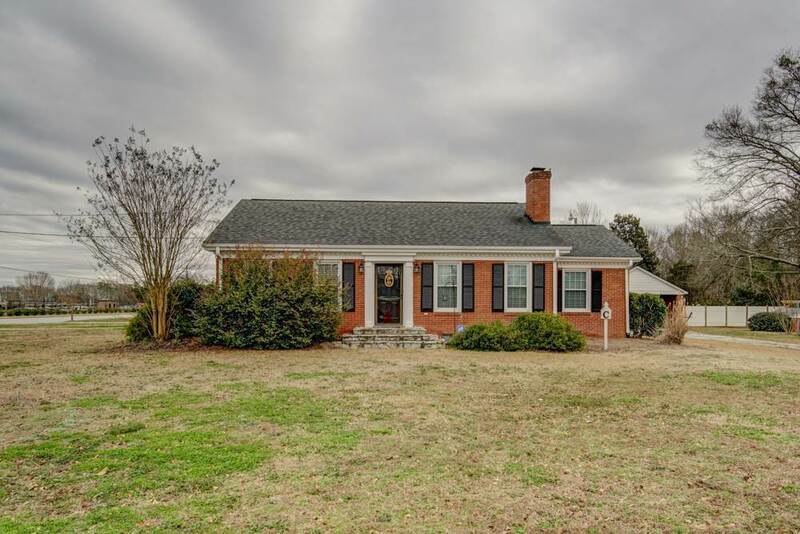 Don&apos;t miss out on this beautiful 2 bedroom 2 bath brick home in Woodruff. Over sized rooms and a large lot make this the perfect home. Call today to schedule your showing.